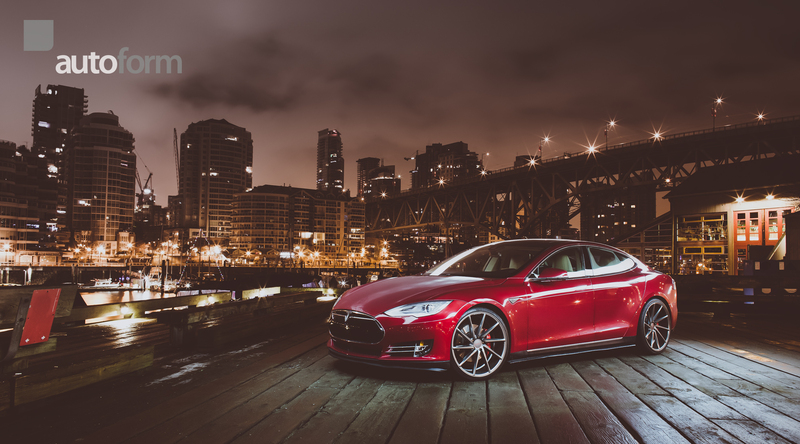 The Tesla Model S has been on the road now for several years, and here in Vancouver we see them so often that we often forget how special these vehicles really are. Now, Tesla has come out with other models since the S, like the X, and the Model 3, but that doesn’t mean the S is old news. We constantly hear about Tesla in the news, whether it’s the car hitting a new range milestone, backing up its crash safety rating with real world situations, there’s argument for what the “best reason” to buy a Tesla is. 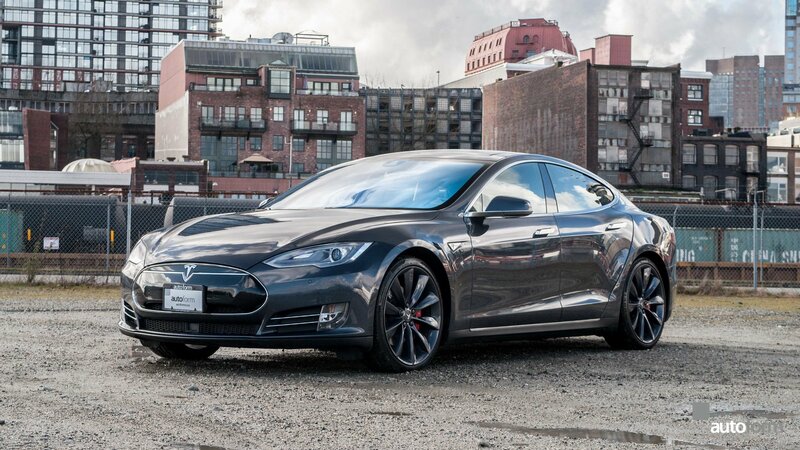 How can a Tesla fit in with your everyday life in Vancouver? It depends on the priorities. 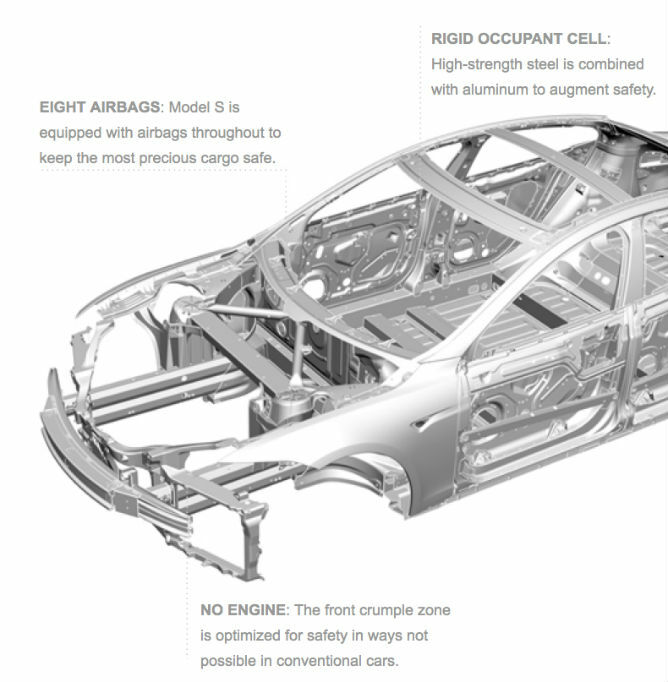 In the early days of the Model S, the NHTSA gave the sedan it’s highest ever safety rating. More recently, the Model X was rated so high it’s Fort Knox compared to many other SUVs on the market. In the early days of the Model S, the NHTSA gave the sedan it’s highest ever safety rating. More recently, the Model X was rated so high it’s Fort Knox compared to any other SUV on the market. If your performance is your priority, there really isn’t a better option than a Tesla. The Model S P100D has quicker acceleration than million dollar supercars such as Ferrari, McLaren, and Lamborghini with a 0-60mph of just 2.5 seconds. To get any faster you have to sacrifice yourself to the 2 door sardine box that is the Ferrari LaFerrari or the Porsche 918 Spyder. No other 4 door grocery getter is even on the radar of a Tesla. If you asked for a Tesla without Technology, you’d get a set of tires on rims and that’s about it. Cutting edge innovation allowed Tesla to redefine how a car should behave on the road, how it interacts with the driver, and how it delivers you entertainment. There’s no mistaking a Tesla when you see the ginormous screen dividing the center of the dash. Every piece of tech has a way of connecting with the driver and improving their experience on the road. While Autopilot certainly is the poster-child for Tesla and its tech accomplishments, there are so many features hidden behind the scenes that you wouldn’t think twice about until they were pointed out to you. The fact that you can enter a Model X simply by walking towards it and getting in, allowing the wireless key to automatically open and close the door behind you without any direct input will leave you speechless. Or perhaps it’s the fact that a Model S with air suspension equipped will automatically raise and lower it’s high based on locations where you’ve raised it before (Driveways, speedbumps, poor road conditions). What’s a car with insane safety, extreme performance, and cutting-edge tech if it doesn’t look good? A trope with electric cars is that they must look ridiculous in some way. Whether it be designed to look too futuristic that it’s satirical, or simple design keys are missed for the sake of being “different.” It’s far too easy to pick electric cars out, when they should blend in just like any other car. Tesla knocked that trope with the sleek design of the first Tesla Roadster, picking up the body of a Lotus Elise sports car. Tesla furthered the look with the Model S, designing a sleek 4 door sedan that holds up with BMW, Audi, Mercedes-Benz, and even Maserati. No lawnmower range generator, no hybrid drive, just pure electricity. With an average range of around 400km on the Model S, it is more than enough to get you around your day to day appointments with plenty to spare. Now sure, you may be thinking that the recharge is where you lose the edge on a gas-powered vehicle, but with a huge array of Supercharging stations around BC, Canada, and the United Sates, you’re covered. As electric cars become more and more prominent around the world, the concentration of fast electric vehicle charge points will only increase. You have the benefit of world changing technology without the world ending damage that comes from a gas or diesel-powered engine. Vancouver couldn’t be a better host city for a Tesla owner. Priority #6: Free Gas and (almost) free maintenance! Just because a Tesla is expensive, doesn’t mean it has to cost a lot. Every year an average driver spends around $3000 on fuel for a small car, up to $5000 for a truck or SUV. Throughout the year that same driver spends approximately $2500 - $4000 on regular maintenance and vehicle expenses. Tesla laughs at those figures. An electric engine not only cuts the need for fuel fill-ups, but the scheduled oil changes, coolant flushes, and even regular brake replacement. A set of regenerative brakes on a Tesla can last up to 125,000kms with simple care. While they may not be the best car to tinker with in your driveway, our Service Centre is ready to assist in any way. As Vancouver's largest indipendent used Tesla dealer, let us help you drive into a better future together. With better understanding of Tesla Models, you can make an informed decision on what the future holds for you. Do you know what Tesla model works best for you? 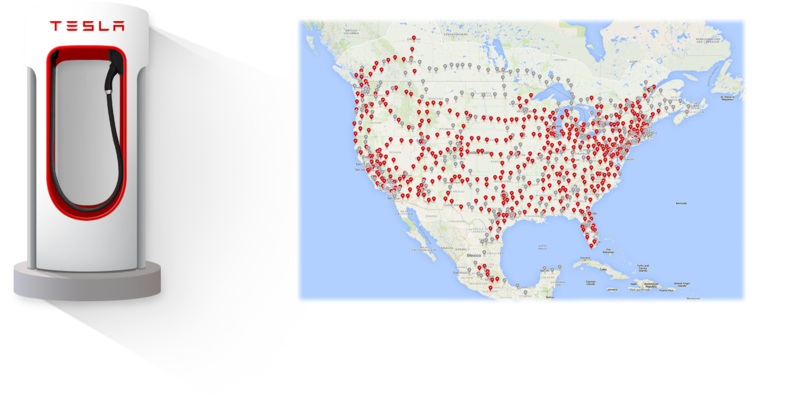 Check out our inventory of Tesla's here.